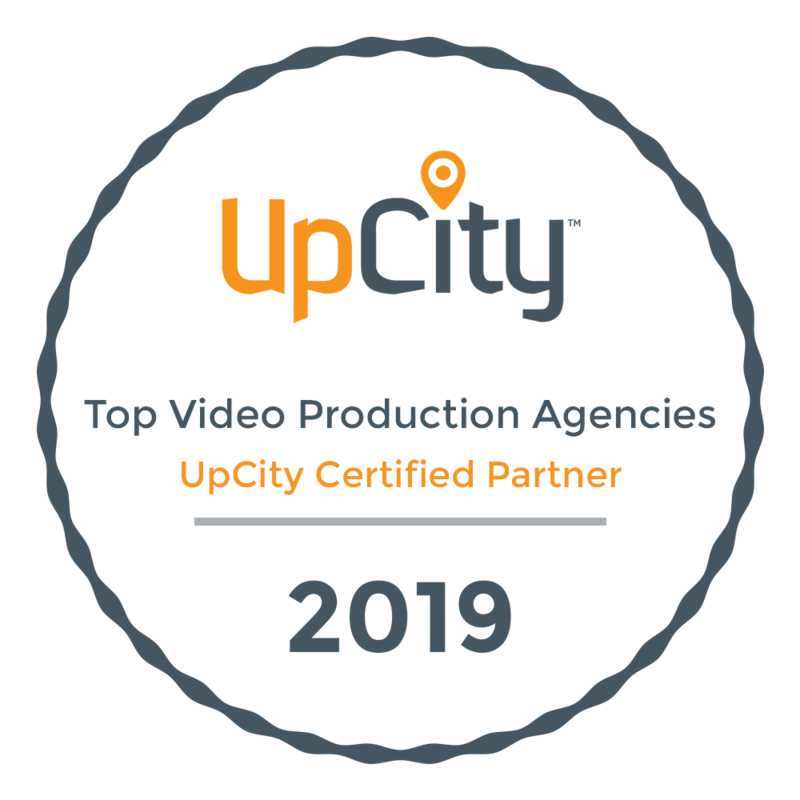 About Us | San Diego Video Production Sparking Impact | Hepburn Creative, Inc.
We help you communicate clearly and craft videos for businesses & nonprofits to inspire viewers to action. We started our video production company in 2008 to tell engaging stories. Why? We know that each of us make our decisions, both rationally and emotionally, based on the stories we experience in our daily life. Your stories are the sparks that transform ideas and ignite change. Today, we partner with national brands and small businesses, nonprofits and startups, collaborating to get at the heart of what you do. We answer the question your customers are asking right now. As Creative Director, David has more than 18 years of video and film industry experience in a wide range of specialties. Primetime television shows, corporate, promotional web-based, and international non-profit 501(c)(3) projects, all combine to inform our creative decisions, and bring excellent production value to your story. Before joining Hepburn Creative as Chief Executive Officer in 2013, Holly was a founding director of GenerateHope, a non-profit in San Diego. With a background in Social Work, Holly brings a unique people-focused perspective to our work. She is also a cinematographer and editor.